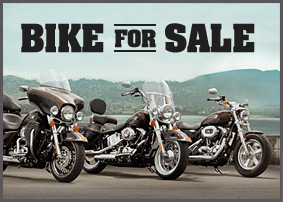 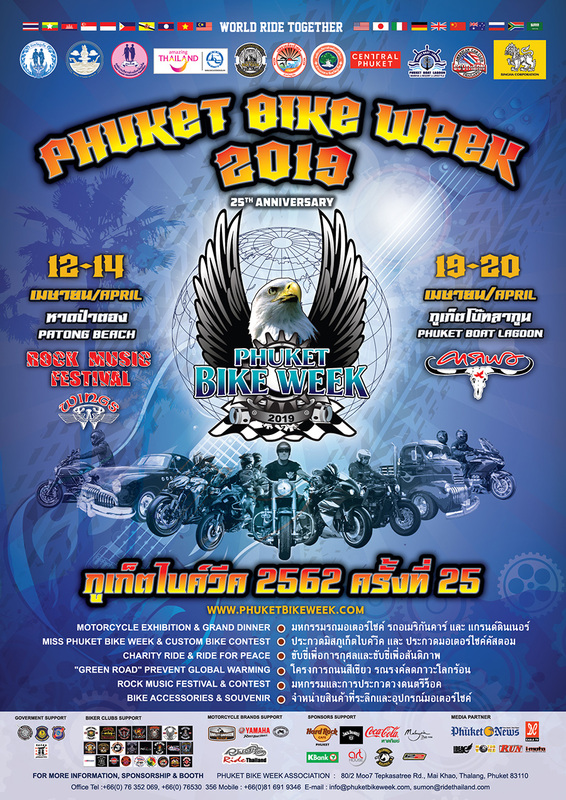 PHUKET BIKE WEEK 2019 “WORLD RIDE TOGETHER”, the legendary event in Asia, will celebrate the 25th anniversary on 11st-16th April 2019. 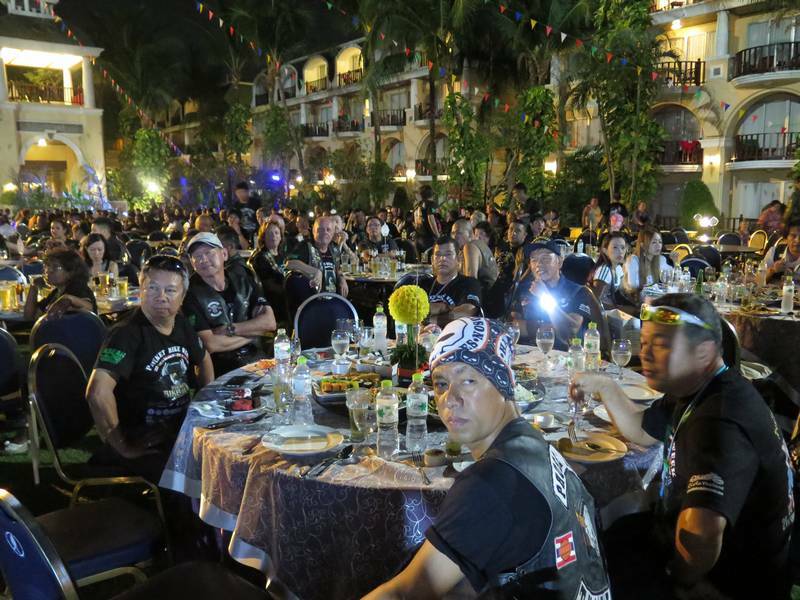 This event will be the large gathering of motorcyclists, expecting to draw over 10,000 motorcycles, 50,000 visitors from 30 countries to Phuket. 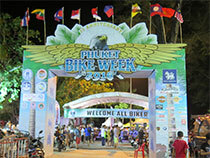 The excitement will take place in Patong Beach on 12st -14th April 2019 and in Phuket Town on 19th-20th April 2019. 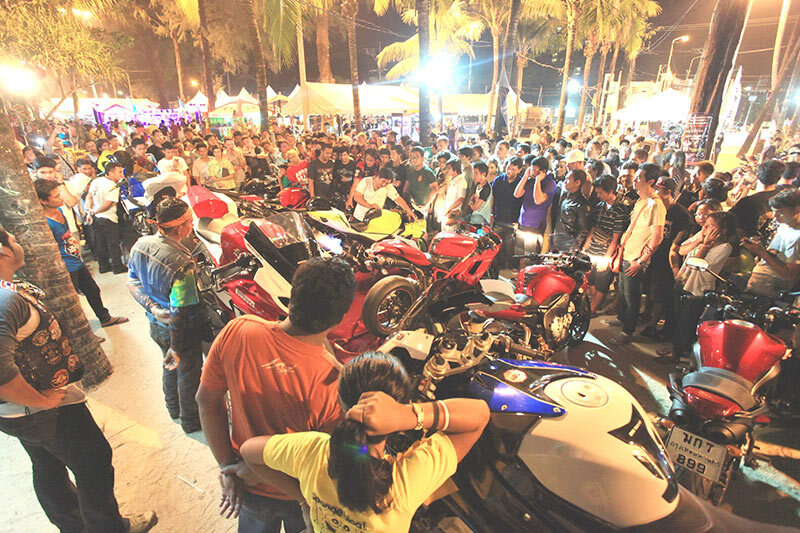 The event highlights include Motorcycle Exhibition, Bike Parades “Ride for Peace”, Custom Bike contests, Live Entertainment, Miss Phuket Bike Week competition, Bike accessories and Apparel from local and international venders. 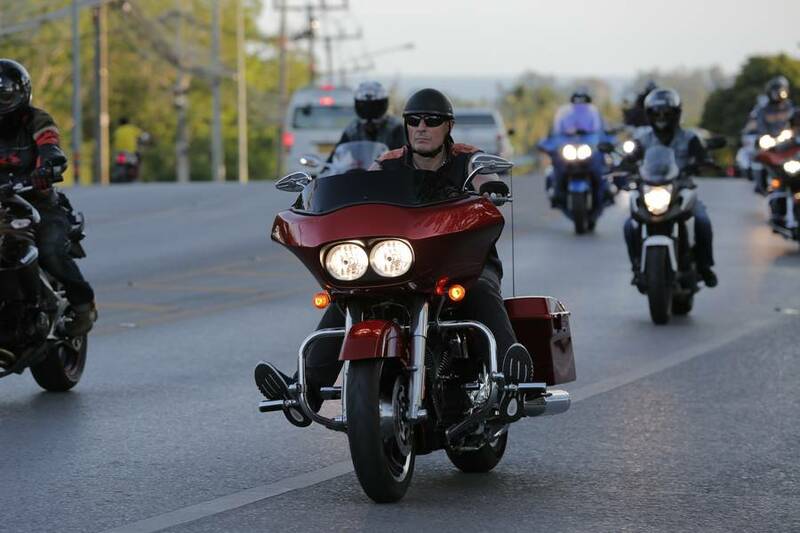 Join us for Convoy around Phuket town and activity to help restock Sea Animals, as well as Safe Riding – Helmets on heads; lights on bikes, and Donation for underprivileged schools and day care facility for mothers in prison. 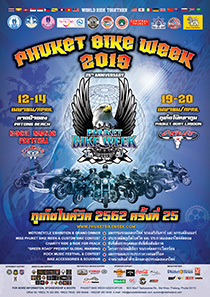 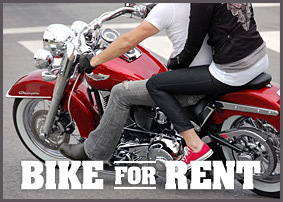 Phuket Bike Week 2019 , brought to you by Phuket province, Patong and Phuket Town government, Tourism Authority of Thailand, Ride Thailand magazine and many Phuket motorcycle clubs.